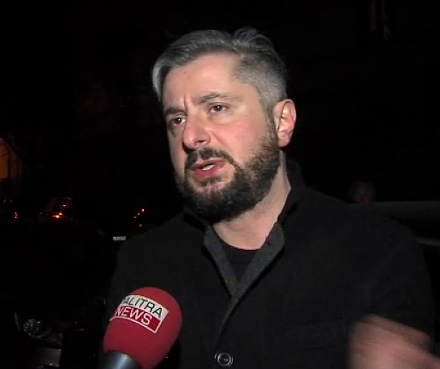 TBILISI, DFWatch–The head of the news division at Imedi TV was unexpectedly replaced on Thursday. 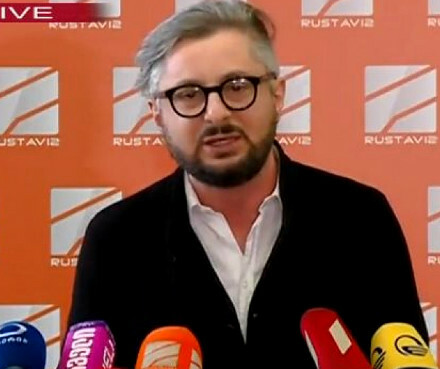 News chief Maia Tabagari was moved to a post as consultant to the general director, while journalist Nino Lezhava (pictured) was brought in as her replacement, according to the anchor of Kronika, Imedi’s main news program. The news anchor said that the decision was unexpected among her colleagues in the news service and that questions are being asked. “We hope employees of the information service will soon get answers to the questions,” she said. Georgians will be going to the polls in October to elect a new parliament, and Imedi is one of the largest, most resourceful news outlets. “We believe that the staff change in the election period will put in question the reputation of the channel and its employees, as well as the trust and quality of freedom of expression at Imedi,” the statement reads. 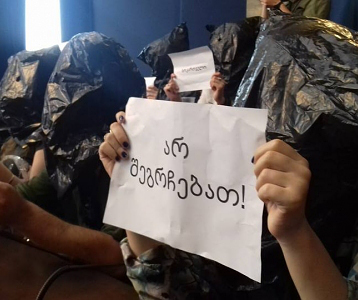 But the TV channel’s employees have not yet received an answer from the management, and DFWatch tried unsuccessfully to get comments from both the former and new head of Imedi’s news division. According to some reports, the decision to replace the news chief was made by Irakli Rukhadze, who was appointed as a head of the supervisory board just a week ago. Rukhadze was also reported to be involved in an ownership dispute with Maestro, as he lent USD 2.5 million to the brothers Giorgi and Levan Gachechiladze for them to buy 15-15% of the television company’s shares. Both parties confirmed the basic facts of this story, but the former general director of Maestro, Baia Gadabadze, doubted the origin of the money. She expressed suspicion about the activity of Rukhadze all of a sudden. 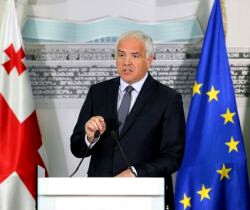 Television station Rustavi 2’s news program Kurieri suggested two possible reasons for staff changes in Imedi: The first reason is that Tabagari was fired because former Prime Minister Vano Merabishvili was described as a political prisoner in a report on Imedi about a ruling by the European Court of Human Rights. The second reason might be the lawsuit about Imedi, where one of the employees gave testimony which the management didn’t like, but the content of the testimony is unknown. 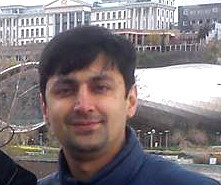 Lezhava worked at Rustavi 2 for many years. In the tumultous year 2007, she joined the political party Movement for United Georgia, which was created by former Defense Minister Irakli Okruashvili, a former defense minister during the early days of the National Movement government who broke with Mikheil Saakashvili in November 2006. Returning to journalism in 2009, Lezhava worked on investigative reports on Kavskazia TV and later on Maestro TV. Her weekly investigative show Sunday Report (in Georgian: კვირის რეპორტაჟი) exposed many of the mistakes of the National Movement government, highlighting issues such as torture of prisoners and persecution of opposition politicians. The current government came into power on a wave of discontent with the scandals Lezhava covered, and there is a widespread perception that she is biased in favor of Georgian Dream. Lezhava quit Maestro in 2013 and in September of 2015 there were reports that she had received an offer to run a political talk show on Imedi after Inga Grigolia’s Reaktsia was unexpectedly shut down. Lezhava did not confirm this.